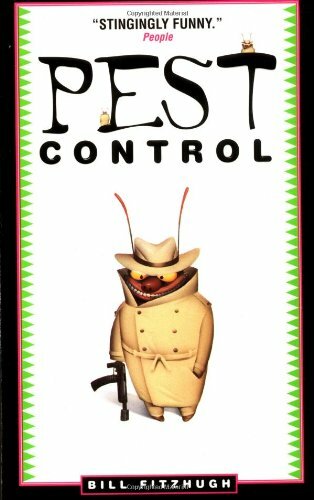 I had to read this one of course, since pest control is what I do. This Hiaasen-like tale follows a comedy of errors that originates when our hero is mistaken for an assasin-for-hire. His attempts to hybridize an assasin bug that will perform natural pest control never quite hit the mark & continually land him in troublesome spots. A fun read. Will offer to the gals at our monthly bookbrunch. Received today at the monthly book bash. This goes to the top of the TBR pile. Thanks! Humorous and clever. A little slow to start, but then it snowballs.